Best Rated Junk Removal Co.
1. Give us a call or click any "Book Now" button to schedule your convenient junk removal appointment! 2. We'll arrive on time and give you a heads-up call to let you know when we're on the way! 3. Simply point out what to take and we'll provide you with a no-obligation estimate up front! 4. No matter where your stuff is located, we'll get it - even from your attic, basement, or backyard! 5. We'll check to make sure we got everything and even tidy up the area once we're finished! 6. Simply settle up with cash, card, or check, and we'll handle the hauling and disposal, too! 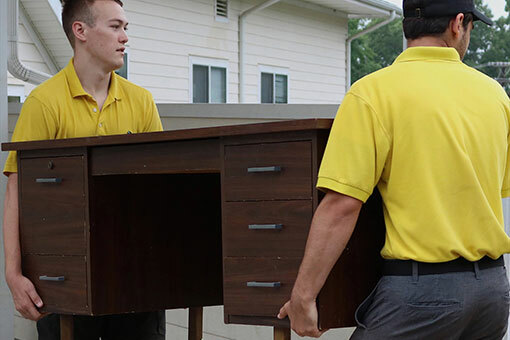 Your BEST Choice for NC Junk Removal Services! 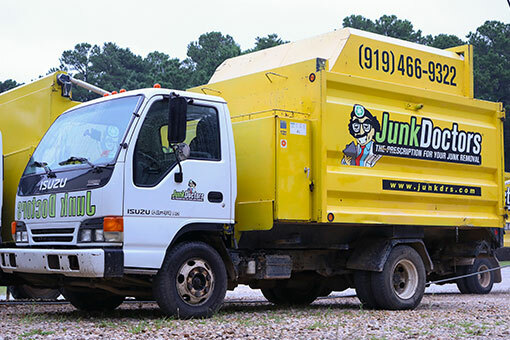 Junk Doctors is North Carolina’s largest locally owned junk removal company! We service the Raleigh, Charlotte, and Greensboro markets! ... But we're small enough that customers and team members have access to the owners on a daily basis! 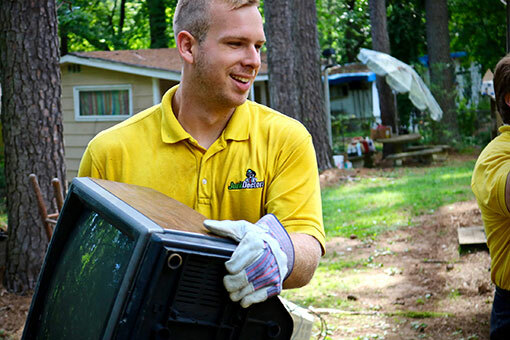 Our company size ensures that you only get the highest quality junk removal work from Junk Doctors! Since Junk Doctors is locally owned, 100% of your money stays in the state! We use professional-grade moving equipment like dollies and blankets to get your job done right! 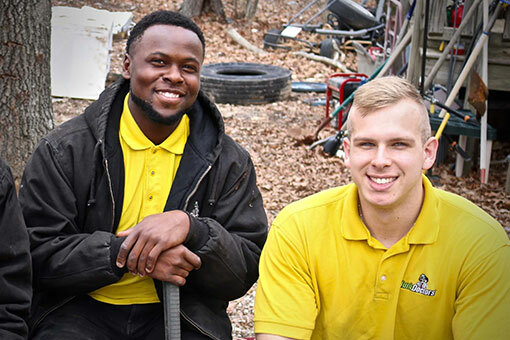 From saws, drills, and dollies to heavy equipment, we're ready to take care of all your junk removal needs! When it comes to hiring, we pride ourselves on being quite selective. We look first for attitude and personality! ... making Junk Doctors team members true junk removal professionals! Junk Doctors was founded right here in North Carolina! 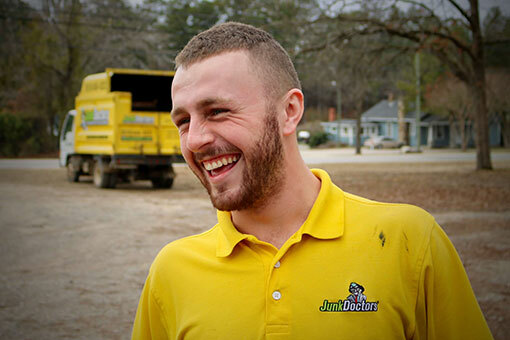 When you choose Junk Doctors, you're choosing to support a local business and your local community. Because we care. We'll get to you within 24 hours and give you an up-front price with no hidden fees. We'll get your items out of your way quickly and carefully, and we'll donate and recycle everything we can. Now that's quality service!